Osteopathy is a system of medicine based on body mechanics Your GP mainly considers biochemical means of treating you - your prescription. Osteopathy looks at the biomechanics - what mechanical forces have negatively influenced your body. These can be from your posture, injuries or even psychological tensions. "Osteopathy is a philosophy of healthcare that acknowledges that the living body is a self-renewing, self-regenerating, self-recuperating system which maintains health constantly throughout life. Whenever that health-maintaining system is compromised, symptoms or disease could develop. Osteopathy is concerned with that which has compromised health rather than the resulting condition. "Osteopaths have been regulated by statute since 1993. They are trained to diagnose conventionally and also to use their hands to assess body function and dysfunction. This gives the osteopath uniquely sensitive information about the disability within the body and how this insight might be used to help restore health. "Although people commonly describe their symptoms in terms of conventional medical conditions, osteopaths do not primarily treat medical conditions; they are more concerned with the cascade of events which could have contributed to the development of those medical conditions." 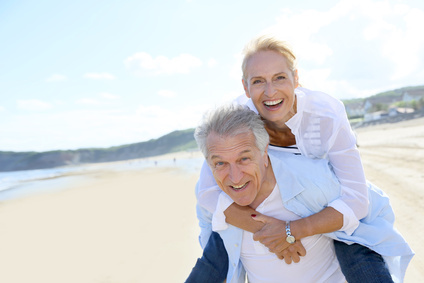 In order to keep good health, it is important to maintain your body in good physical function. If the body mechanics are not working properly then this can affect other aspects of your body. e.g. breathing, digestion, the immune system and the nervous system, hence affecting all aspects of your health. Mechanical disturbances not only cause aches and pains in muscles and joints but also the internal organs of the body. This is being without pain, discomfort or dis-ease. However, true health is when your mind and body are in a state of total harmony and balance. In this state you experience yourself feeling effortless with a great deal more energy, your actions become more fluid and your thinking becomes clearer and more effective. It is a state of mental, emotional and physical balance, when your life just feels easy and nothing gets on top of you. 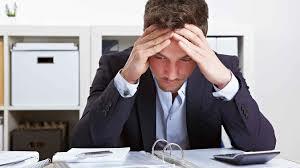 Sadly most of us have areas of stress and tensions (both physical and mental) that are hindering and preventing us from experiencing true health. Osteopathy is a philosophy of healthcare that acknowledges that the living body is a self-renewing, self-regenerating, self-recuperating system which maintains health constantly throughout life. Whenever that health-maintaining system is compromised, symptoms or disease could develop. Osteopathy is concerned with that which has compromised health rather than the resulting condition. 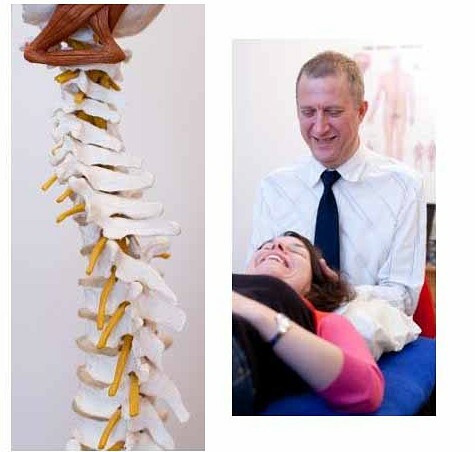 Osteopaths have been regulated by statute since 1993. They are trained to diagnose conventionally and also to use their hands to assess body function and dysfunction. This gives the osteopath uniquely sensitive information about the disability within the body and how this insight might be used to help restore health. 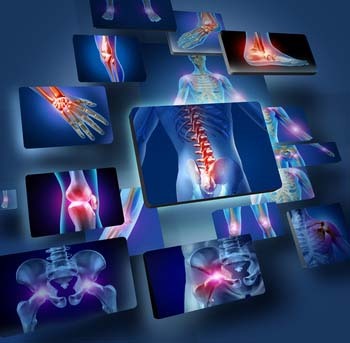 Although people commonly describe their symptoms in terms of conventional medical conditions, osteopaths do not primarily treat medical conditions; they are more concerned with the cascade of events which could have contributed to the development of those medical conditions. Osteopathy and especially cranial osteopathy (a gentle aspect of osteopathy which is very effective at relieving stress on a very deep level), can treat both the subtle and gross stress and tensions affecting your physical structure and the various organ systems of the whole body. Osteopathy looks not only for the cause of the pain and discomfort but also for the underlying reasons that the condition developed, looking to ongoing prevention not just cure. The conditions listed below are helped with osteopathic treatment, however because osteopathy treats the whole body/ the whole person (see below) many other conditions may also benefit. Do call to ask about how osteopathy may help you..